The Vegan Chef and Lifestyle Training is a one of a kind training where all the produce used will be plant based and organic. The training is for people who would like to become a chef and work in the vegan food industry or establish their own business. It is also for people who want to live healthily as a vegan and incorporate more healthy vegan food choices into their everyday life. The course is flexible and you can come along and just do the first 3 days of the training or do the full 30 day training. The training is held in various venues around the Byron Bay area. People who want to live healthily on a plant based diet and be well informed on how to do this as well as building a repertoire of meals that will provide variety for them and their families for a very long time. 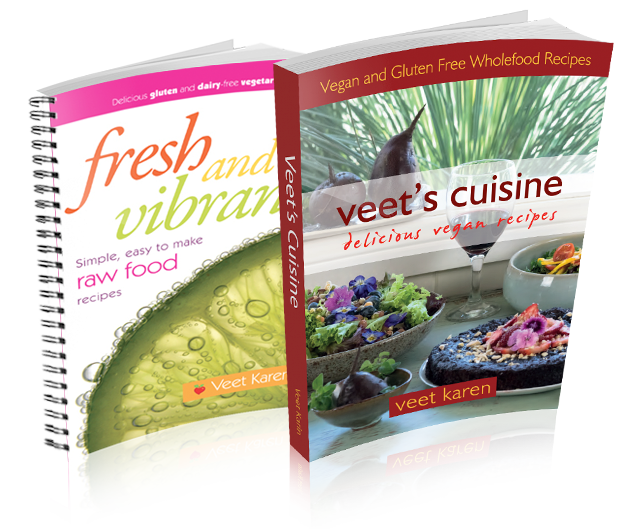 Health professionals who want to help their vegan and vegetarian clients stay better informed and help them with meal planning. People who want to become vegan chefs. People who are already chefs and want to move along with the biggest growth market in food today or who want to add much more plant based food to their menus. You will handle plant based foods. You will not have to handle meat products or animal by products (unlike all the other mainstream chef courses). You will attain skills in the kitchen that are taught to you by professionals in each field of plant based cuisine. You will focus on the health benefits of plant based cuisine and learn how to balance meals using wholefoods and at the same time create delicious meals and recipes. You will work with local, organic and ethical produce. It is a hands on training experience where you will be able to self evaluate your progress and receive peer and trainer feedback and support. You will have time in between modules to practice your skills and develop recipes to demonstrate at a later date. You will finish the course with your own portfolio of recipes. You will learn conventional, traditional and modern styles of preparing vegan cuisine. As the training takes a predominantly hands on approach, you will gain practical experience at every stage. You will be encouraged to tap into your own individual creativity and this will be facilitated in a holistic approach to learning. You will be treated with respect during this training and learn to work as part of a team and have a lot of fun along the way.